This is something we can all agree on. Nigerian artists now tour the world and African radio airwaves are saturated with Nigerian music. There are hundreds of websites and blogs dedicated to news, discussions and downloads of Nigerian music. There are even satellite TV channels, which broadcast exclusively Nigerian music content. The Nigerian music industry is a very big deal now. 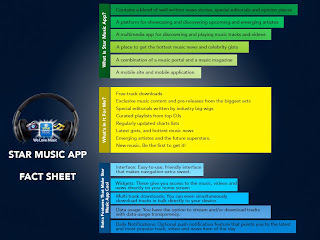 In the midst of all this expansion, one hole, which seems to have remained stubbornly unfilled is that of a rich, user-friendly mobile application for the Nigerian music industry – a music app, as against a mere content streaming or music magazine platform. The solution may just have come from the most unlikely of sources. It is not often that you find a brand that reads the yearnings of its consumers even when they are silent, and gives them exactly what they need. This is what Star has done with its new mobile application. 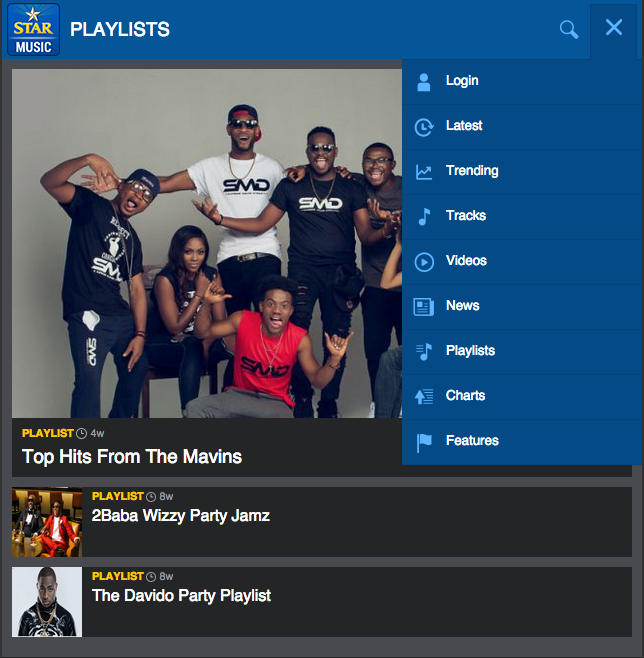 The Star Music App is exactly what young music lovers in Nigeria have been yearning for. Not only do they get to identify with a much loved brand, but they also get to enjoy great music and a premium user experience. 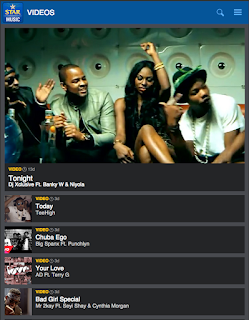 Star Music App is a music platform, which incorporates content streaming, bulk downloads, charts, curated content and playlists, entertainment news and editorial pieces into one aesthetically pleasing and simple user interface. 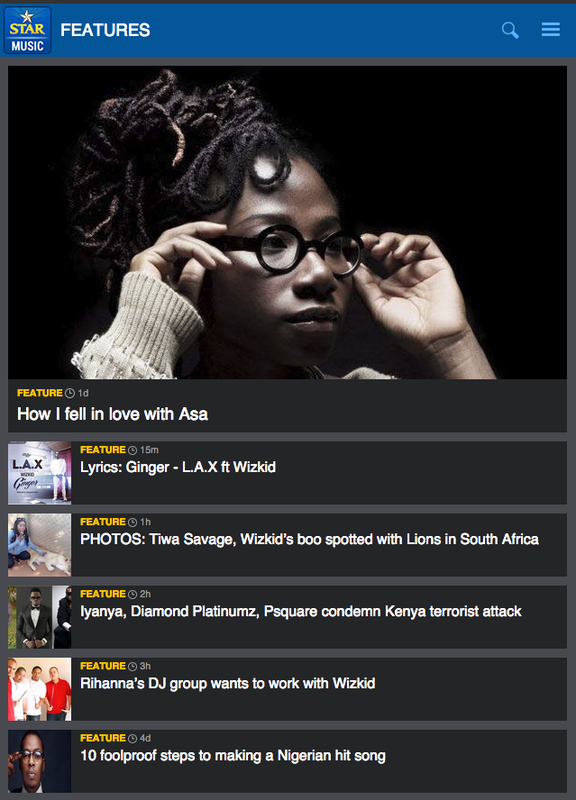 Underneath the simple-looking UI, the app packs a lot of punch with fully developed sections dedicated to upcoming artists, feature articles from music journalists and industry insiders, exclusive releases, news scoops, videos and user-generated favorites.The Star Music App also provides a great selection of the latest songs and videos for the music lover, as though it were a collaborative Mixtape from Nigeria’s hottest DJs in addition to a great news, gists and gossip feature for those that want to keep up-to-date with the activities of their favorite celebs. 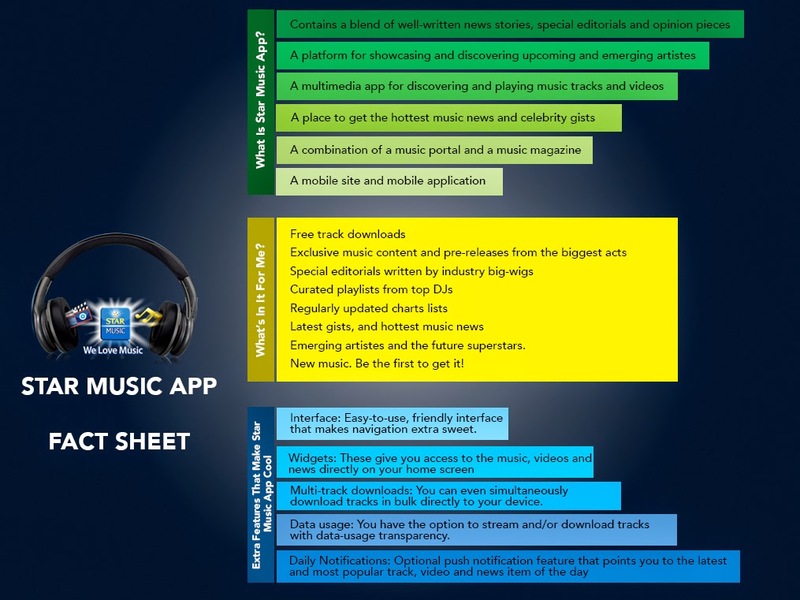 The main thing that sets STAR Music App apart from a typical music streaming app is that it does not focus only on discovering and listening to music, neither does it place an emphasis on getting users to explore back-content from its (huge) content library. In fact, by ordering content chronologically with the newest content first, it is structured in a way that makes users more likely to explore the newer content, much like a typical Nigerian music blog. In this sense, it is trying to do something unprecedented in Nigeria by combining the functions of a curated content streaming service with that of a music magazine and occupying those market spaces as one single platform. Indeed, a look at the ‘Features’ tab on the platform reveals that a lot of work has gone into this – hasty marketing gimmick this most certainly is not. Another major unique characteristic of this platform is that all content is carefully curated. A lot of emphasis is placed on providing only premium content to users. Music and video content, playlists, emerging artists and charts are crafted and managed so that only the best of content is delivered. On a daily basis, music tracks and videos are also selected to be featured. What this also does is that it saves users the hassle of trawling through the platforms searching for great content as all the hard work has been done for them. Star Music App users are given daily notifications regarding what music, video or news content is hot currently and will be of interest to them. Users of the mobile app are able to access content directly from their home screens using widgets, and they are also able to make use of the nifty bulk-download feature to download multiple tracks at simultaneously. Users who do not want to download content are able to stream it, and the app is upfront about data usage, which is likely to be a hit with mobile data consumers. And unlike Jay Z’s Tidal, which has been in the news lately, Star Music App is also completely free to use. So basically, here we have a Nigerian music platform available on desktop, mobile Internet and Android, which gives users the freedom to stream or download, and which incorporates entertainment news, features, exclusives and scoops. All its content is carefully planned and ordered for the user’s convenience and it provides a platform for emerging talent to be heard and discovered. 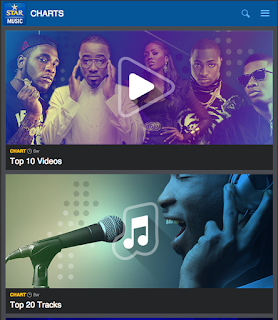 Throw in the bonus of being accessible to all mobile devices through the mobile web site and do we finally have Nigeria’s first blockbuster music industry platform? Only time can answer that question. The app is currently available for free download on Android devices. 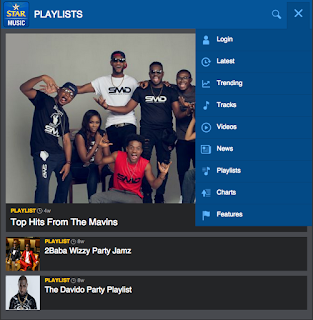 You can also check out Star Music mobile site here. Now, what’s not to love about this?